*This post contains affiliate links. If you make a purchase through these links, I will be compensated. 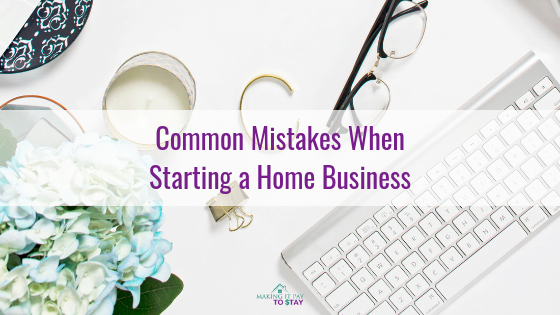 There are many mistakes made when people start a home business. Probably the biggest mistake is not taking the business seriously. So many people start a home business thinking of it as only a hobby. But, home businesses can earn an enormous amount of money. Today, one person can run a multi-million dollar company from their home office. Here are some common mistakes that you’ll want to avoid. It’s easy to make this mistake because when you’re in business it feels like it’s about you. But it’s not; it’s about other people, your audience. The more you can place your focus on your audience, the better you’ll be at attracting your audience. You may have what seems like a good idea, but there may be no market for it. Do your research before you go all in. Sometimes there simply isn’t enough of a market for an idea to make the sort of money you want to make. Just watch one episode of “Shark Tank” and you’ll see great ideas that still won’t produce enough income to attract the sharks. Once you decide on something, you want to stay laser-focused on your business and building it before you start looking at other options. Some people call it “shiny object syndrome.” To fight this syndrome, allow yourself to spend only a certain percentage of time on new ideas and the rest on the original. It’s easy to get overwhelmed with all the “how to” videos, reports, and courses you can take online today. But remember that these things, while wonderful, aren’t any good for you if you’re not going to follow the directions and do what they say. Put the things you learn into action before moving on and learning something else. Everything always costs more and takes more time than you think it will. You’re not going to make money today. It doesn’t matter what so-and-so guru told you. It takes time to make money, so ensure that you have the money to keep afloat until your business is earning. In addition, don’t overlook the bookkeeping. You can use an easy system like Freshbooks if you’d like to be able to accept ACH payments without the hassle. Freshbook’s ACH options are currently available if you live in the US. If you’ve got the budget for it and you’d rather be hands-off, take a look at Bench. So many small businesses, home businesses and otherwise, completely forget about marketing. You can’t have a business without some form of promotion. You can use social media, pay per click, search engine optimization, networking and more to promote your business. However you do it, you have to do it or you have no business. Do you have a profile on every social media platform? Are you posting often and consistently? Do your posts accurately represent your brand? These are all important for getting the word out about your business and keeping your customers engaged. Unless you have a large start-up budget, try to do most of the work yourself so that you know how to do it. You may want to outsource website building and some technology tasks, but other than that, start slow with outsourcing. Once you get started and are profitable, you do want to outsource to a social media marketer or virtual assistant. You don’t want to work yourself to death. No one is ever perfect. It’s just not going to happen and it’s not possible. So many small business people, especially home business owners, try to be perfect. They are afraid to show their work for fear of judgment. You have to get over that. Something is better than nothing, and online everything can be improved later. 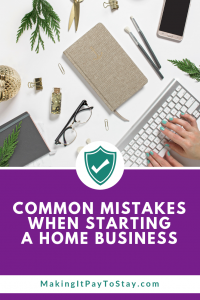 These mistakes can end a home business very quickly. 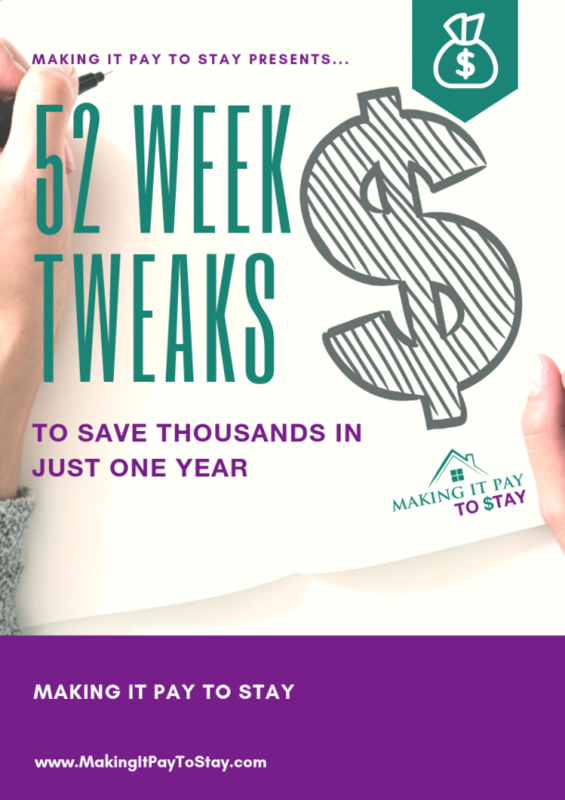 If you avoid these mistakes, you could have the next multi-million dollar home business idea. 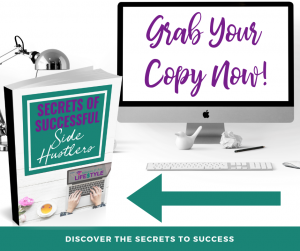 Want to learn how to start a home business from scratch? 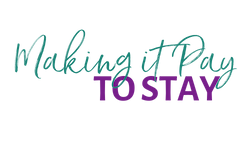 Take a look at the Making It Pay Lifestyle course.